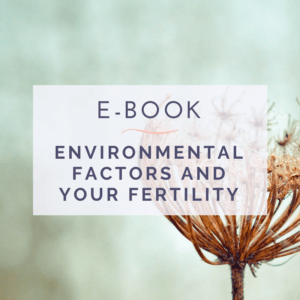 The impact of the environment on your reproductive health. Tips and healthy habits to practice at home if you are considering or attempting pregnancy. Sign up below to download!